Established in 2009 we offer wholesale supply of the finest Granite, Marble, Limestone, Slate and Quartz Slabs. We recognise that customers needed a reliable wholesaler with effective quality control and sufficient stock holding to cater for all tastes and requirements. It is notoriously difficuly to consistently supply quality material of adequate size therefore this is what we strive to achieve time and time again, to be unique in a competitive market place. We are rapidly building a reputation for quality, and being able to provide deiveries at short notice. As demand has increased so has out Material Collection. This growth is facilitated by the effective procurement fo materials using strong alliances with trusted suppliers. These relationships have been formed over many years of experience in the stone industry. The focus of our business is purely wholesale therefore we do not sell directly to private customers. If you are a trade customer a pricelist is available upon request. Please see our contact section for details on how to find us. 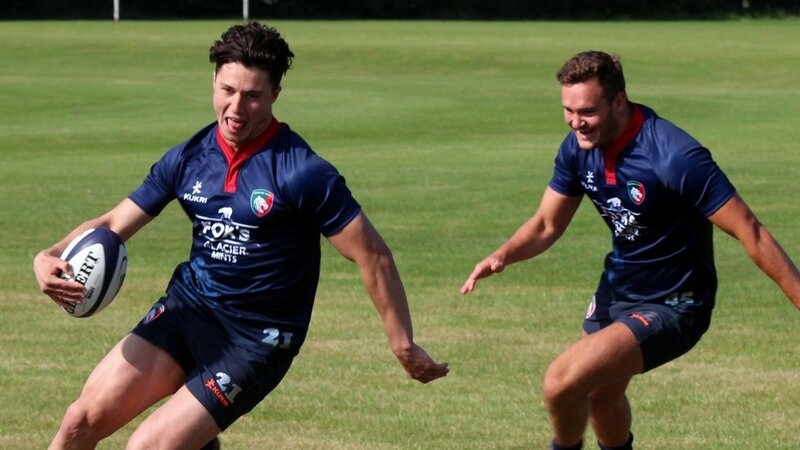 A former England Under-20s wing, Sam Aspland-Robinson agreed a move to Leicester Tigers from Harlequins in the summer of 2018. 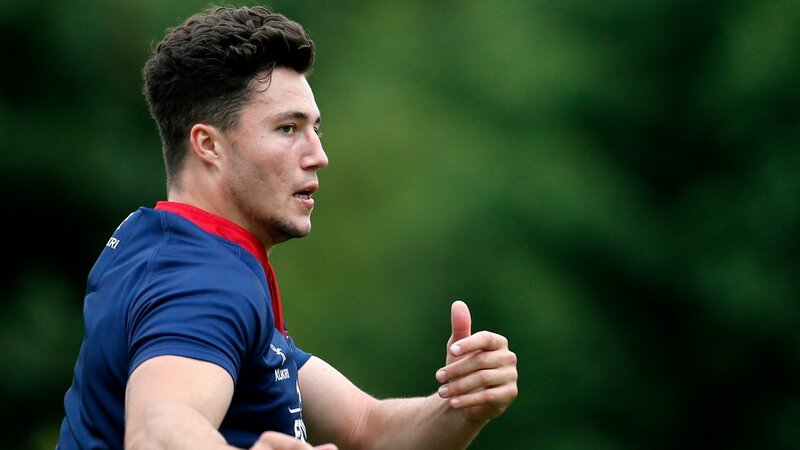 As a student at Wellington College, Sam played in victorious teams in the Daily Mail Cup and Rosslyn Park Sevens before joining the Harlequins academy where he gained international honours at under-18 and 20 levels, including the Junior World Cup win and an Under-20s Grand Slam campaign in 2017. With experience at centre and full-back as well as on the wing, Sam also played Sevens in the the Youth Commonwealth Games in Samoa and has studied international management while pursuing his rugby career.